Annie Ross in an early Renault. 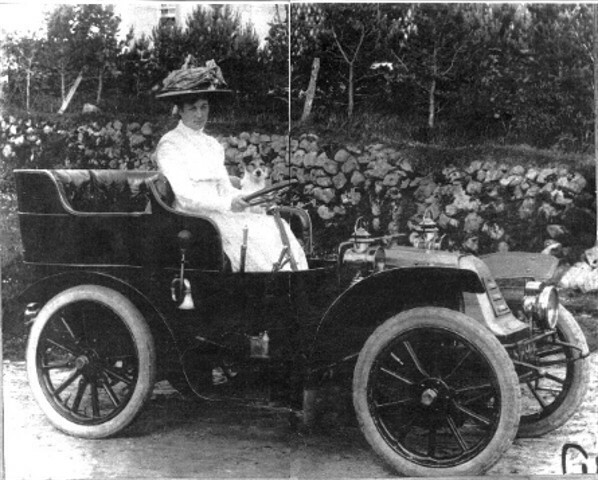 This was one of the first cars in Invergordon. Does anyone know the date of this picture?